Don’t let hosting spook you. Earlier this week, we did a post on how to throw an awesome Halloween party. Today we’re back with part 2, showing you some more ideas for spending time with friends on Halloween. Whether you’re ready to don a costume and party or just looking to watch scary movies with friends, odds are you’ll end up being social on Halloween. If your group doesn’t have an official plan yet, consider hosting a round of drinks or snacks at your place before heading out. Even if you plan to stay in and avoid the chaos, it’s not too late to get everyone over for some early evening fun. Every good hostess has a variety of beverages to offer her guests, even if it’s the choice between tap water and San Pellegrino. Halloween is your chance to get wild, however, and show off your inner bartender! Over 21 and ready to kick things off? 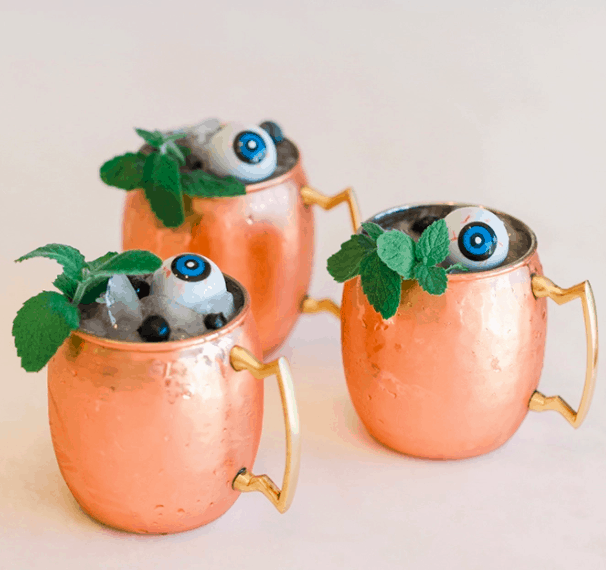 Try these “BOO-berry” Moscow Mules from Lauren Conrad’s blog. Not only is this drink based on a classic beverage, but the recipe lives on beyond October. Under 21 or wanting to limit the debauchery? 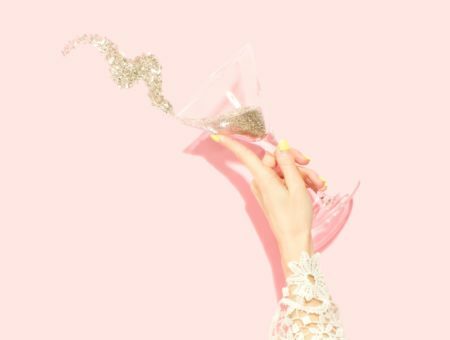 You can still make some delicious and Instagram-worthy cocktails. 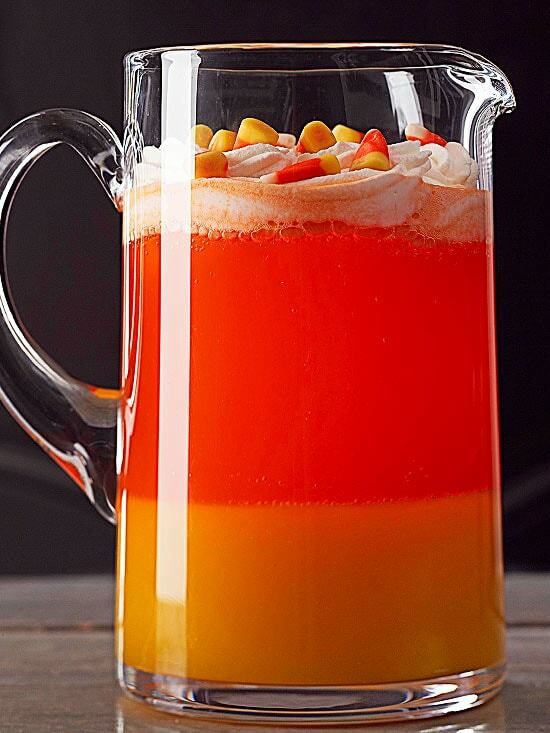 Lemon, mango, and orange combine in a fruity and festive pitcher that looks and tastes like Halloween. Bonus points if you leave the pitcher next to these DIY candy corn vases. It wouldn’t be halloween without pumpkins! 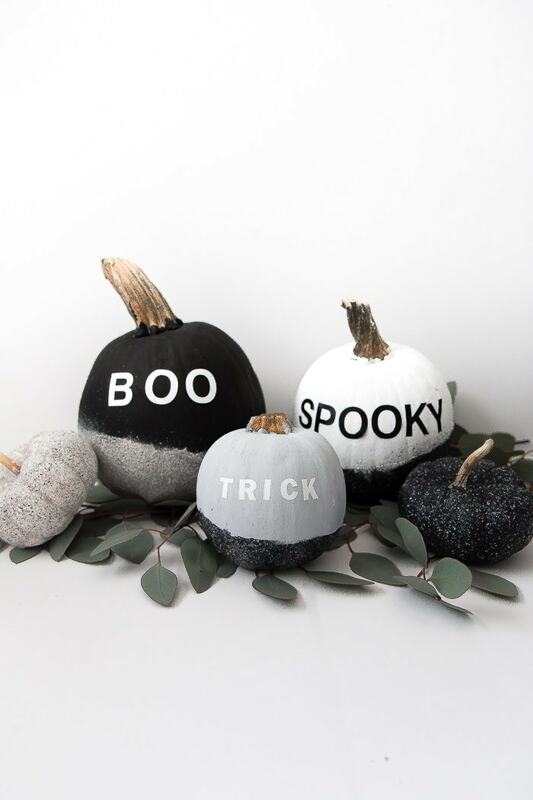 If you don’t want to get your hands dirty and carve through orange goo, these modern painted pumpkins from The Beautydojo are perfect. Line them up near your entryway and outside your door to let your guests know exactly where the party is. You can also grab three pumpkins in different sizes to make a large centerpiece arrangement. More power to you if trick or treating is in your plans, but let’s be honest—most of you guys aren’t going to be running door-to-door for candy. That doesn’t mean that you shouldn’t get some cute treat bags though! 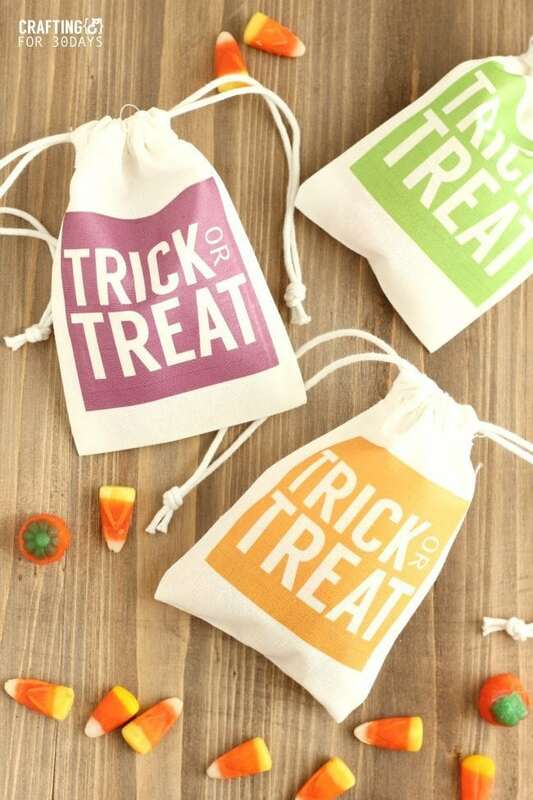 One of my favorite Halloween party ideas is making these Simple DIY bags from Thirty Handmade Days. They can fit small goodies for your friends that are guaranteed to make eyes light up. Everyone loves a cute surprise! If you’re planning to go out to another party or bar afterwards, you can turn these into mini emergency kits. Fill ’em with gum, extra hair ties, lip balm, floss, etc. Your friends may laugh, but they’ll thank you in the morning. You might have forgotten these old-school games, but they’re just as fun (if not more) when you’re an adult. 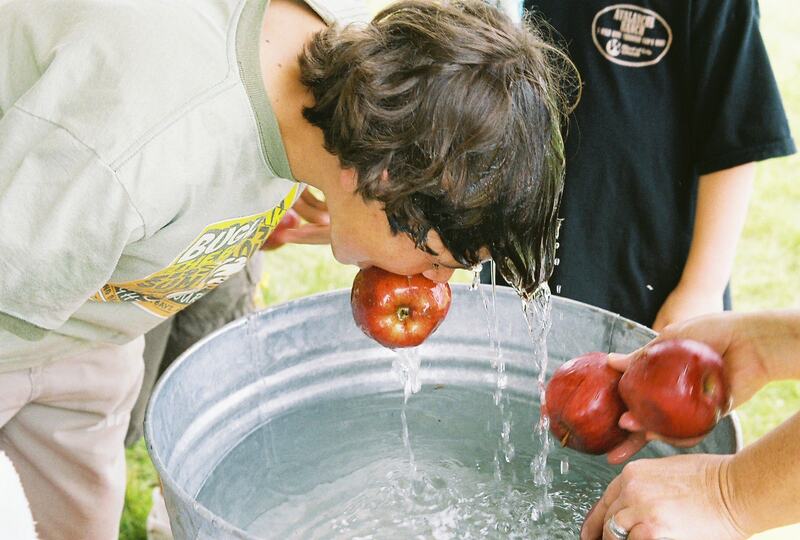 Watch your friends struggle to bob for apples or eat donuts off a string. Just make sure you set these up in an area you don’t mind getting a little messy. 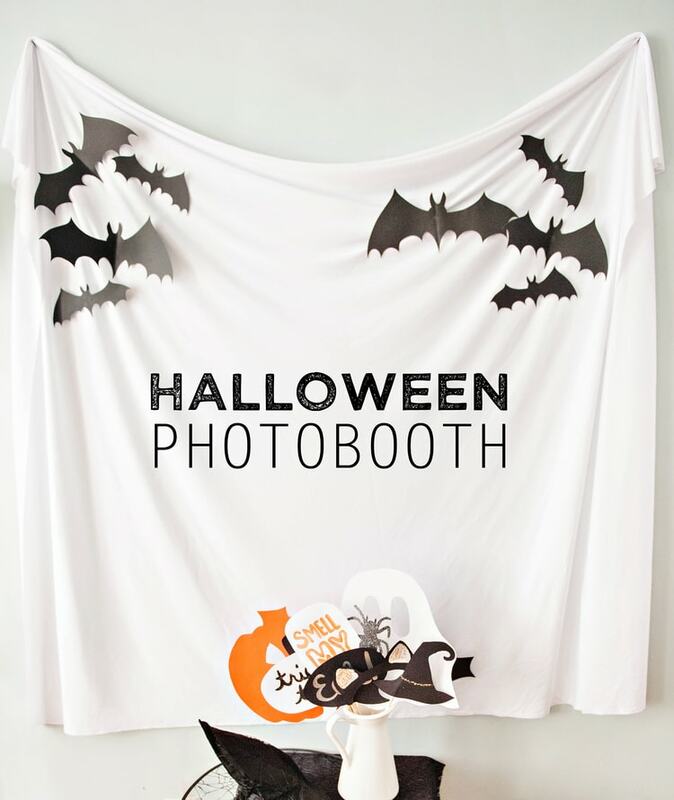 Photographer Jennifer Lee has an easy photo booth setup available on her blog. While designed for children, that doesn’t mean you can’t have fun posing with cheesy props and signs. If you and your friends are in costume, you may not even need to design anything special. You can hold your Moscow Mules (see above), or sparkly pumpkins and let them do the talking! 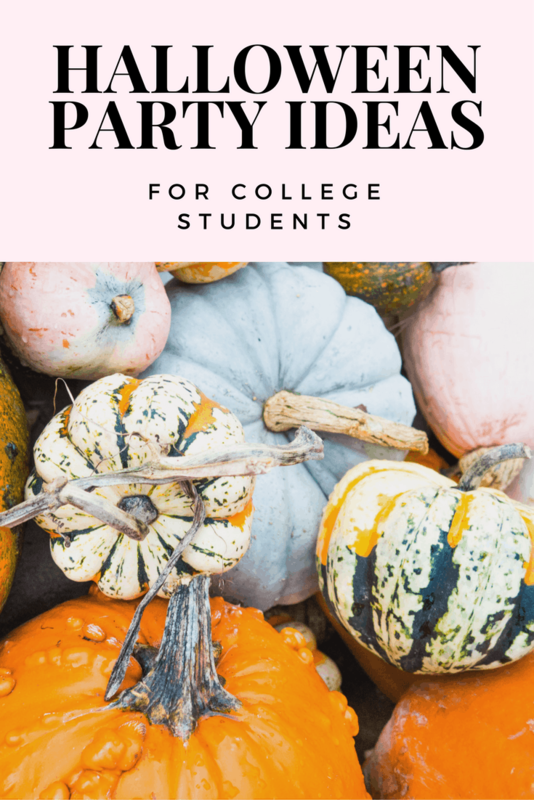 Are you planning to host a Halloween event? What are your favorite Halloween party tips? 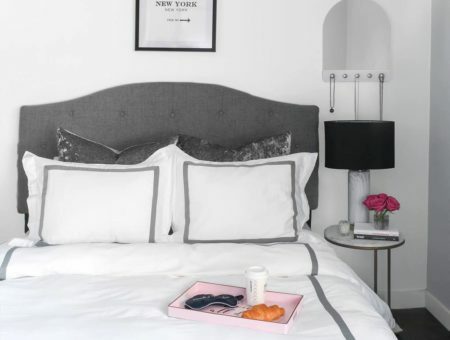 How are you getting your space ready for the big night? 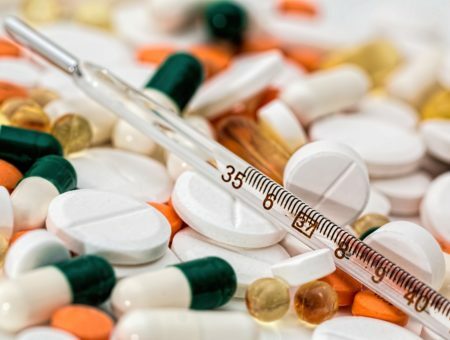 Share your ideas and tips in the comments!